your card is absolutely fantastic!! very beautiful! 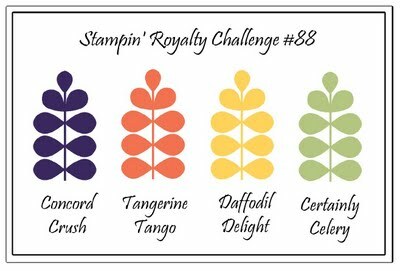 Thanks for playing this weeks Stampin’ Royalty Challenge! Oh, so pretty Narelle. I love that color combo. The cut out tag looks fabulous! Thank you for playing along with us at The Sweet Stop. What a great card!! Thanks so much for joining us this week at The Sweet Stop. That is really a great card, I love how you used the sketch and great job with the color challenge. Thanks for playing along with us at Stampin’ Royalty! Great use of teh that sketch and colours. I like the hand cut sentiment! 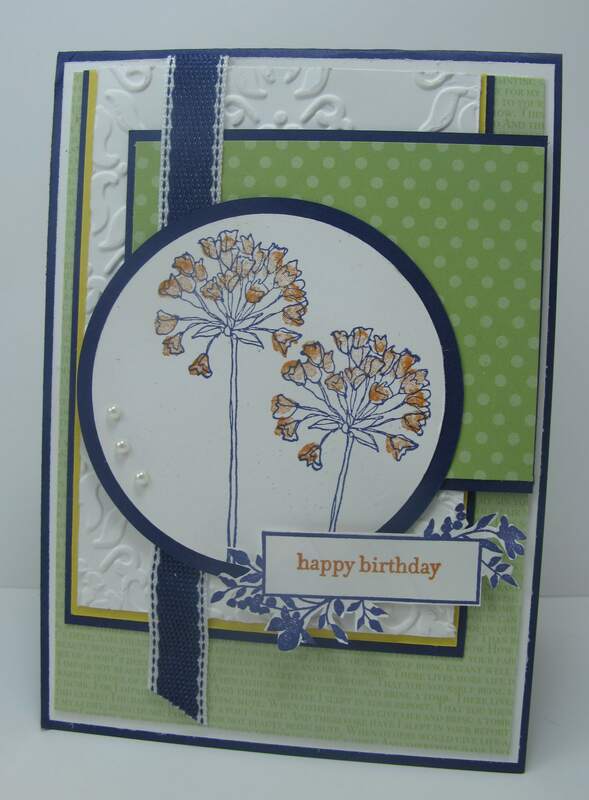 Thanks for playing with Stampin’ Royalty this week! Nice combo of challenges! Love the embossed panel! Thanks for playing along with us at the Sweet Stop this week!